Additive manufacturing has spread rapidly throughout all working environments with an increasing number of professionals taking an interest in the technology to obtain greater freedom in the design of their parts. It makes modelling easier for designers, enabling them to create all sorts of shapes quickly and efficiently. There are therefore more models on the market, many of which are also available online and sometimes even free of charge. Faced with the wide range of 3D models, it can sometimes be difficult to be sure those users are using them appropriately and that related rights are being complied with. What means are currently available to 3D modellers to protect their creations? 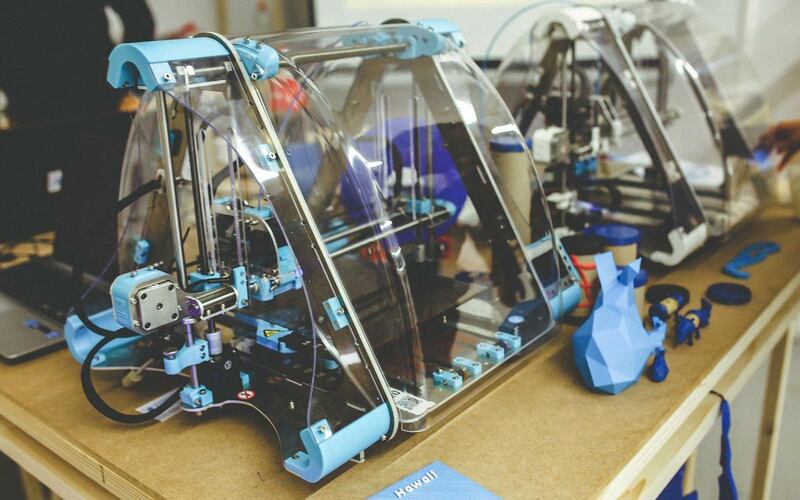 How does intellectual property apply to 3D printing? 3D printing offers tangible benefits to manufacturers who are now able to produce parts more rapidly and at lower cost. But it also poses a number of challenges, including those relating to intellectual property. A user is able to copy an object and thereby produce multiple counterfeits. 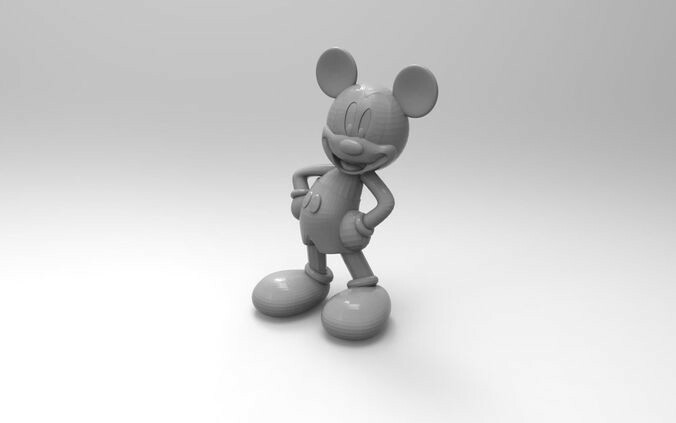 Very quickly we have seen companies take steps to protect themselves against this phenomenon: in 2016 Disney introduced a pattern within its 3D models and 3D printed objects, invisible to the naked eye and impossible to recopy with a 3D scanner. One way of protecting yourself against counterfeiting, this has now been made easier by 3D printing. Other platforms have been rapidly developed to protect the intellectual property rights of 3D models and printed objects. Operators such as 3DTrust and Identify3D safeguard the digital logistics chain, ensuring that 3D printing data is neither pirated nor stolen. But what is the position from the strictly legalistic standpoint? Can a 3D printed creation be protected? And what about its digital model? In principle, copyright protects the originality of a work and enables its creator to authorise or refuse its reproduction. As a result, when an ordinary user copies any such original work without authorisation using a 3D printer, its creator may obtain reparation under copyright. It is the same principle as that of patent law, which protects the technical function of an object. Designers, authors and creators are therefore protected by law, and users must find out what use they are permitted to make of the object they print. But how can you check that a given model has been duly 3D printed in accordance with the wishes of its creator? We’ll come on to this later: the multiplicity of models and 3D printing platforms make this task somewhat complex. This is the reason why 3D printing platforms such as Cults, Shapeways, Thingiverse, etc. have established a framework to govern the rights of both creators and users. The general terms oblige designers to publish their 3D models via Creative Commons licences – a system of international licences that defines the permitted uses for 3D files. This may include commercial exploitation and even authorise modification of the 3D creation. The 6 types of licences are explained below. This framework makes it possible to regulate certain 3D printing flows, even though many designers explain that they have never had any problems with users, who by and large respect their open source creations. Are we moving towards government protection? A few years ago there was talk of a 3D printing tax. The proposed legislation was intended to compensate artists and designers whose 3D models were copied without any form of authorisation. The objective was to extend remuneration for private copying to the field of 3D printing. However, the legislation never came to pass given the still small size of the market and the newness of the technology. But it is easy to imagine that the government will introduce strict regulations in a few years time to protect intellectual property relating to 3D printing and to enable all users, whether artists, designers, manufacturers or the general public, to operate in a clear legal framework.